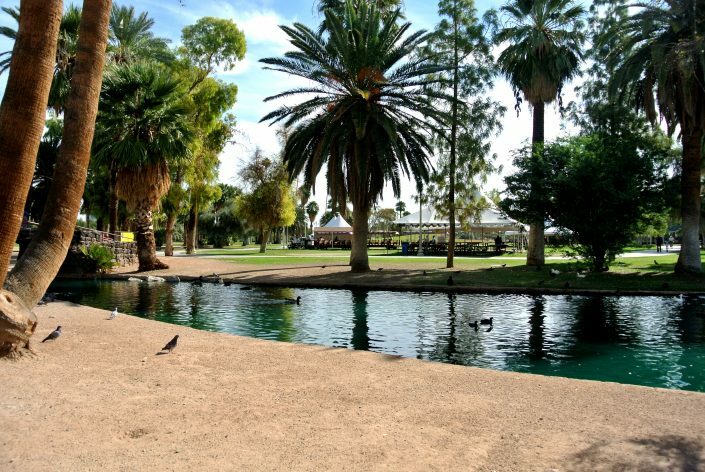 Autumn is officially easing its way into Arizona! 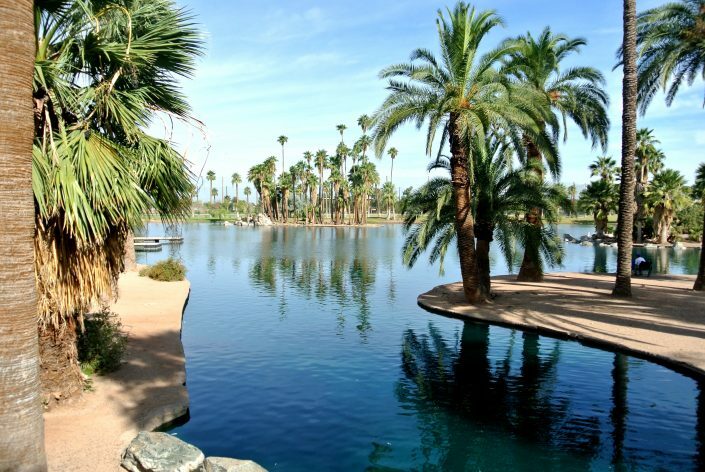 Now that temperatures are under the *90s (I know, ew), that means that an outdoor living style will now be possible for a few short months. 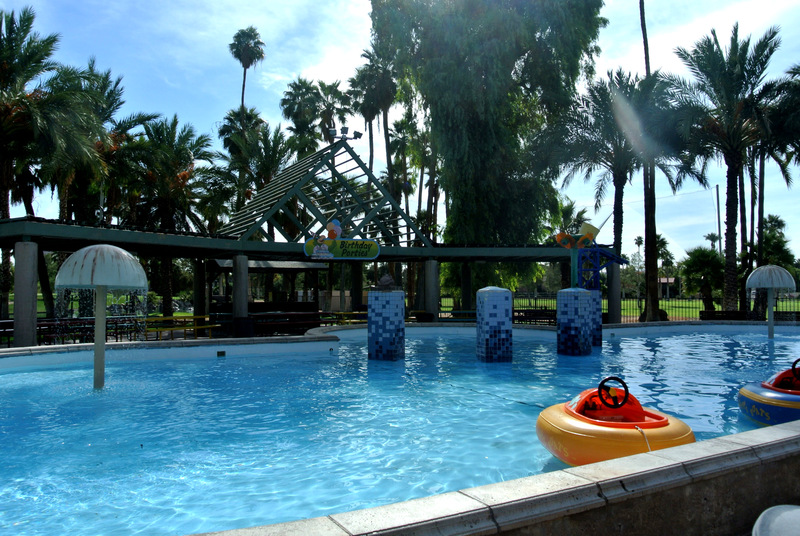 As we start our seasonal exploration, kid-friendly places are on top of the list. 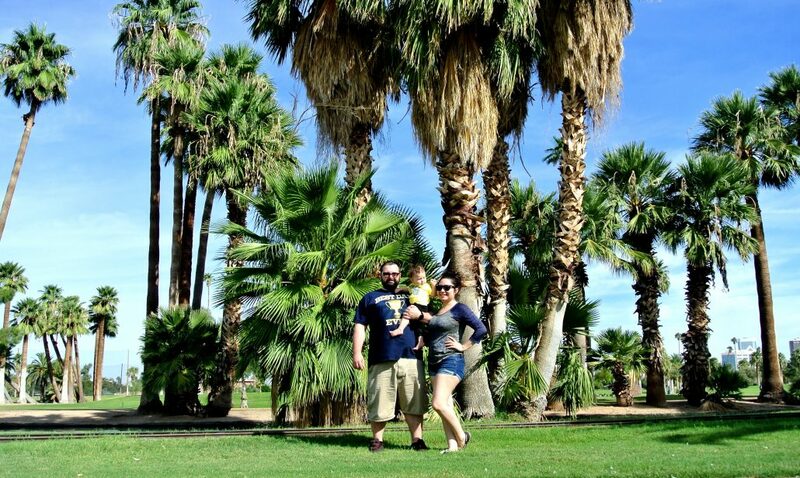 Our first stop led us to toddler wonderland! 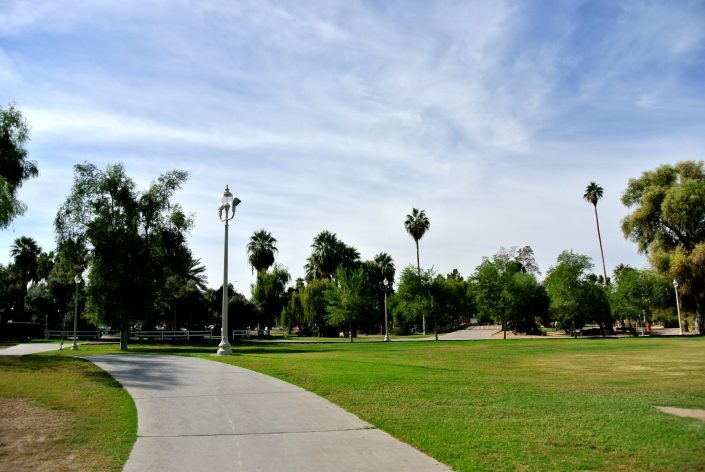 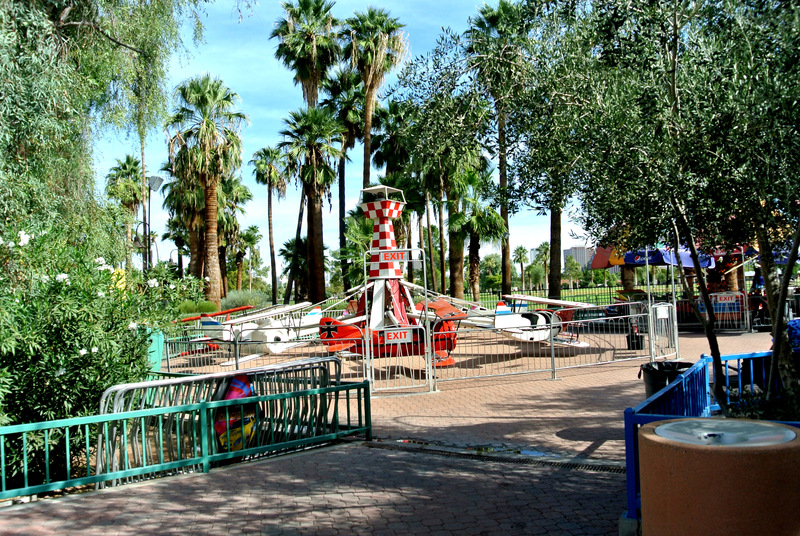 Encanto Park. 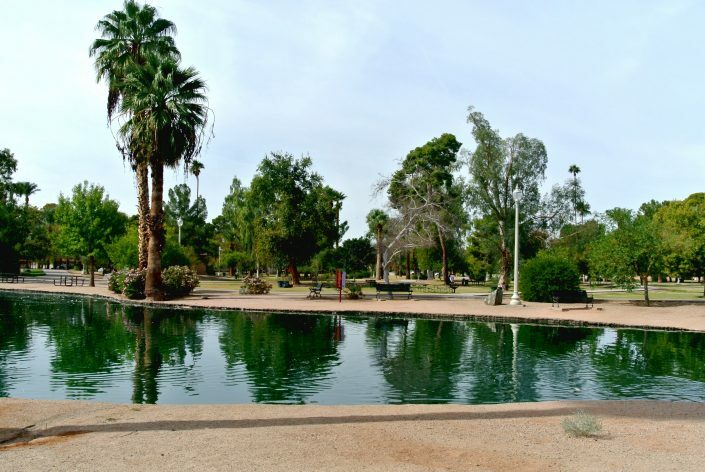 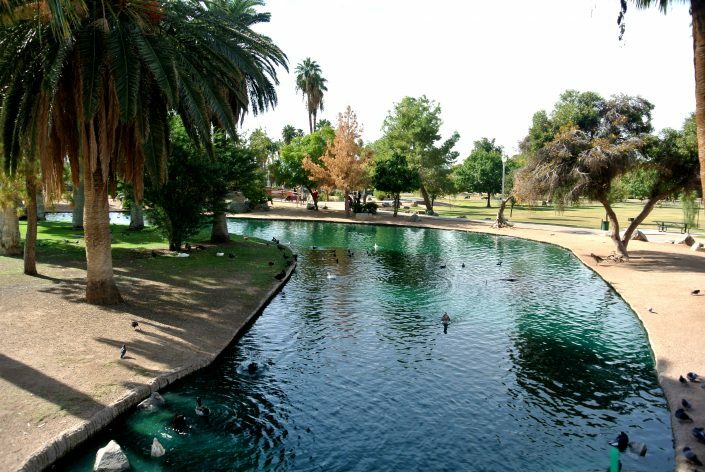 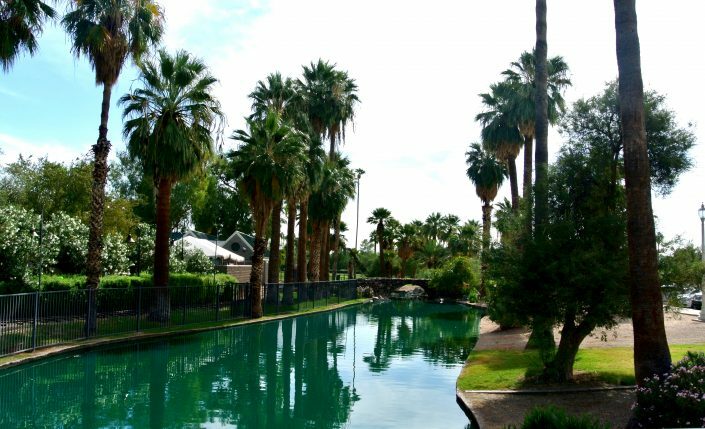 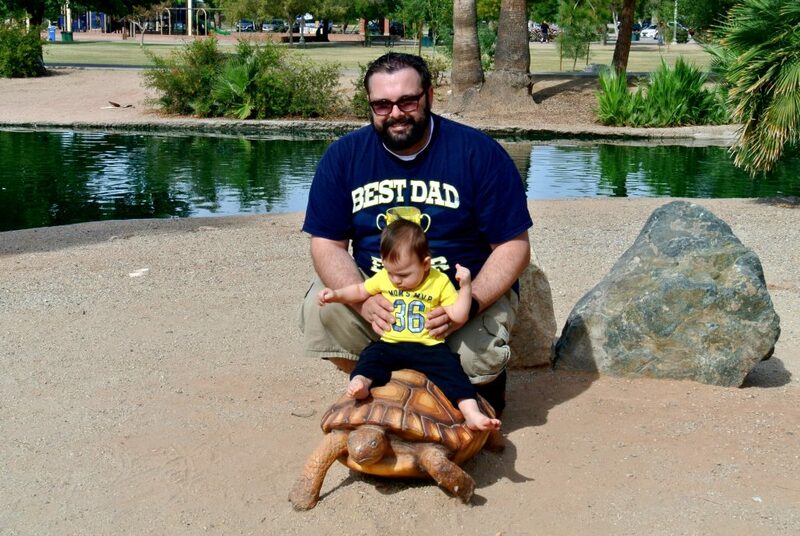 Husband and I have lived in the Phoenix area for a few years and neither one of us had been to this park. 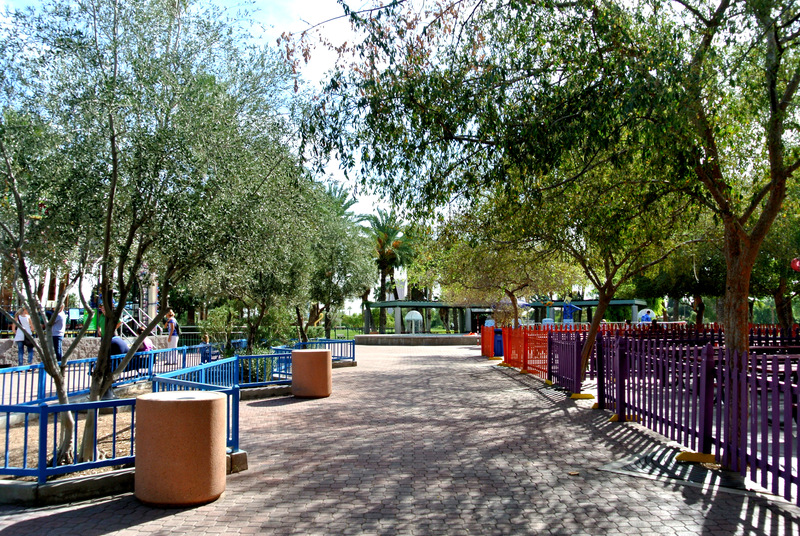 This park is so cute, I want to squish its face! 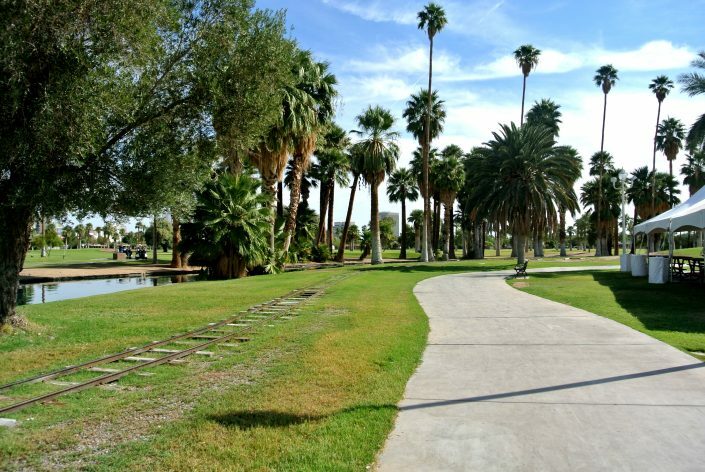 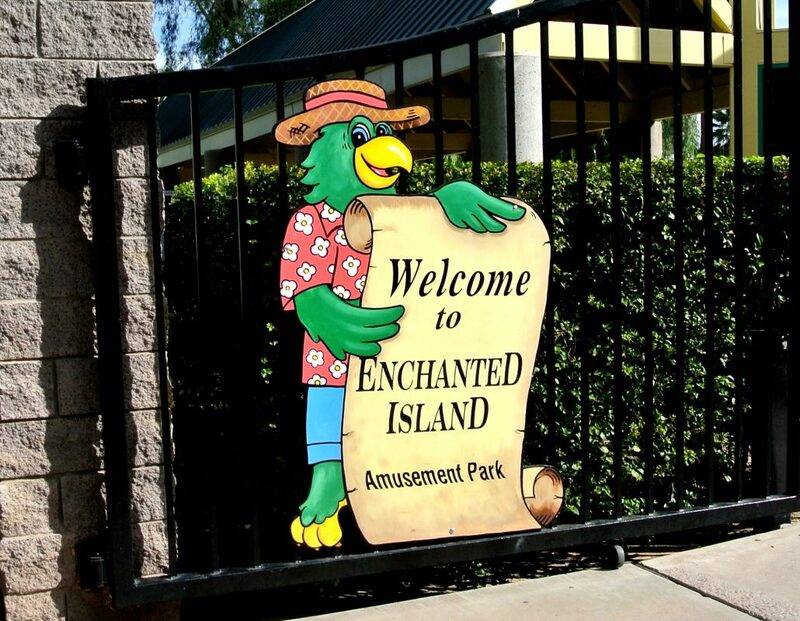 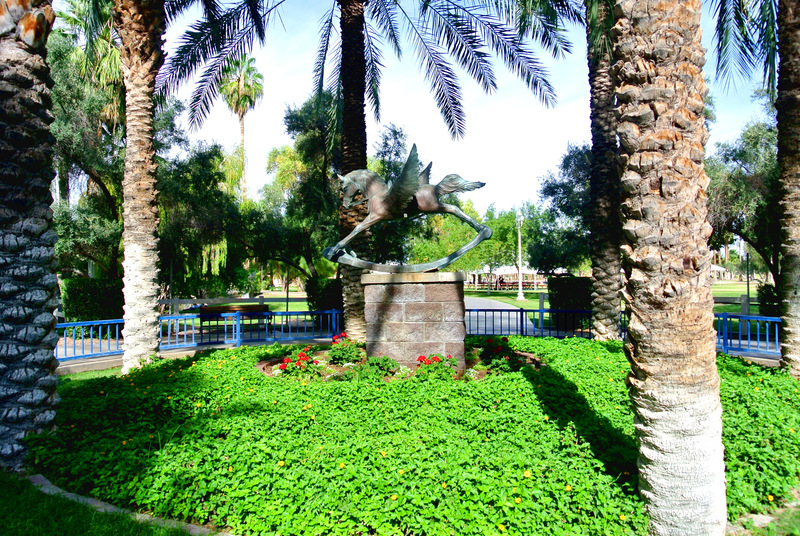 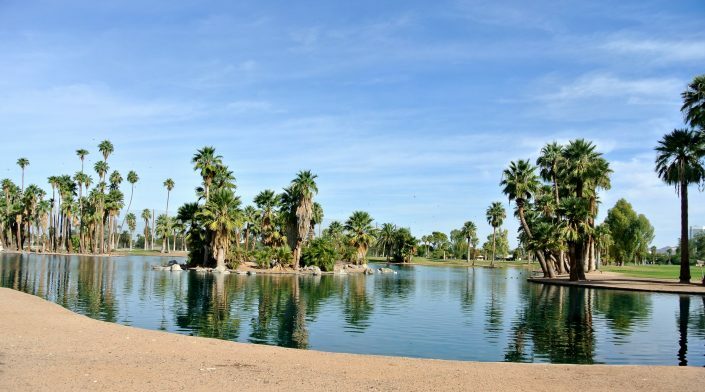 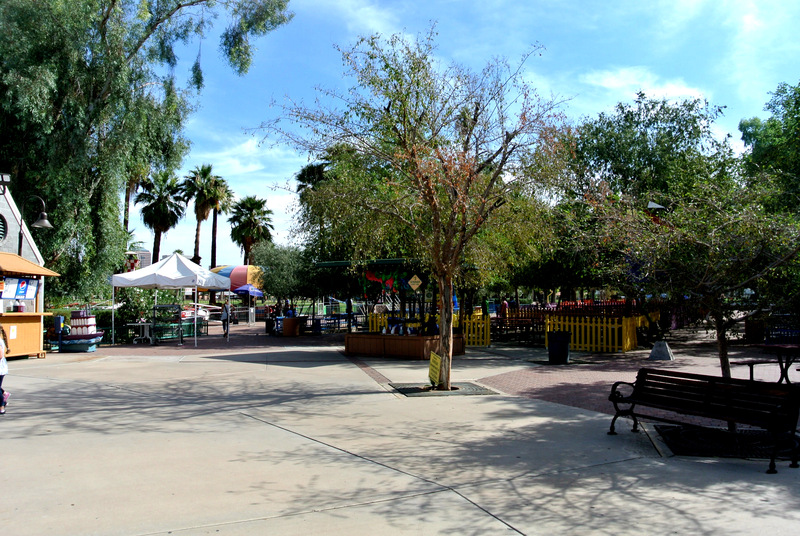 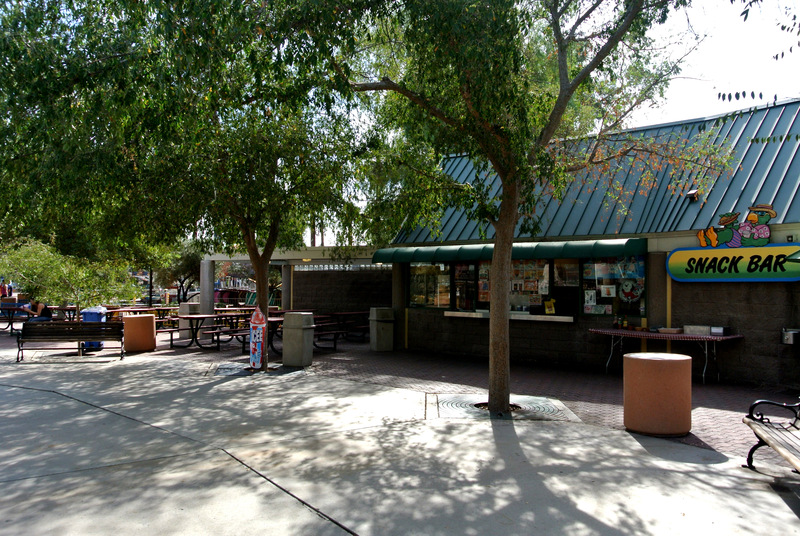 Encanto Park is home to Enchanted Island; It’s a mini amusement park for toddlers! 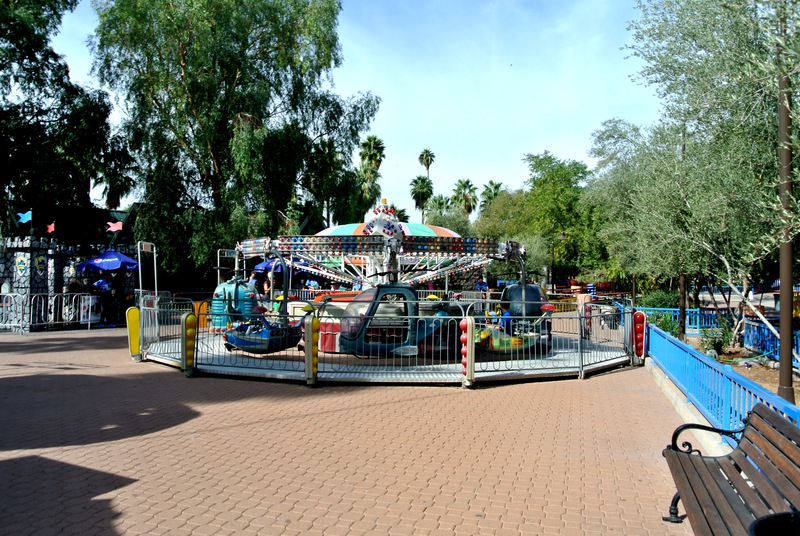 They even have table sections that you can reserve for birthday parties. 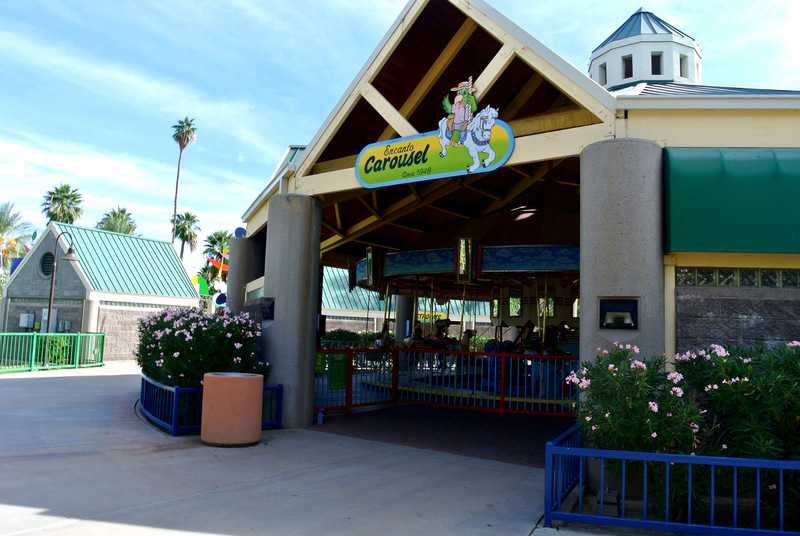 Although baby CJ is still too young to get on any of the rides, we had fun strolling around and seeing all the little tots enjoying themselves on the rides. 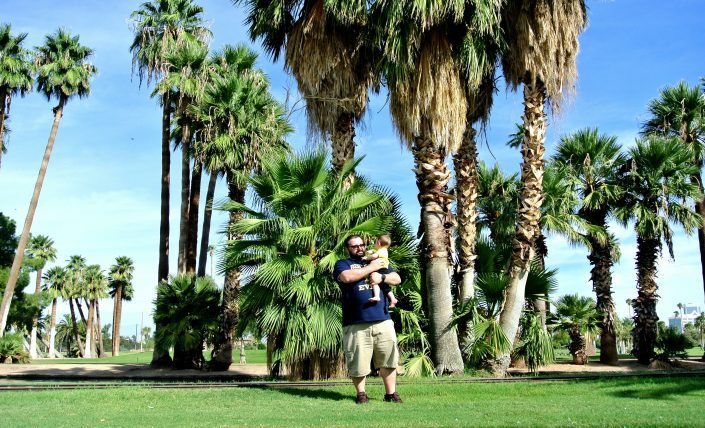 We can’t wait for baby CJ to be old enough for this park!